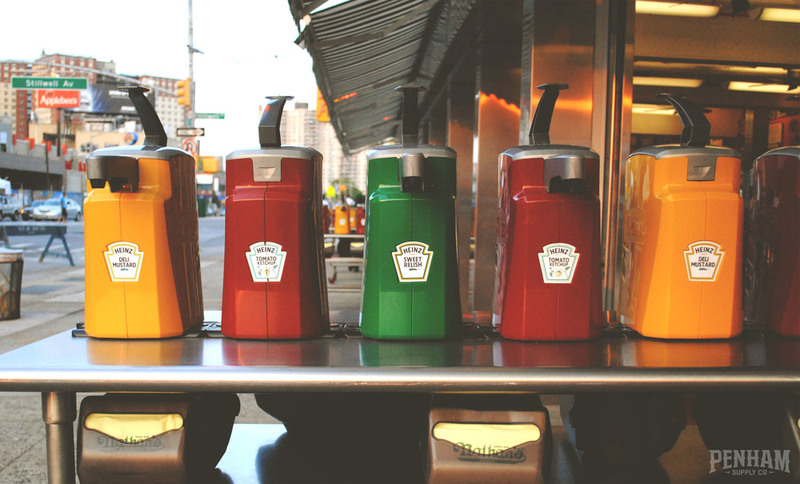 Blog — Penham Supply Co. 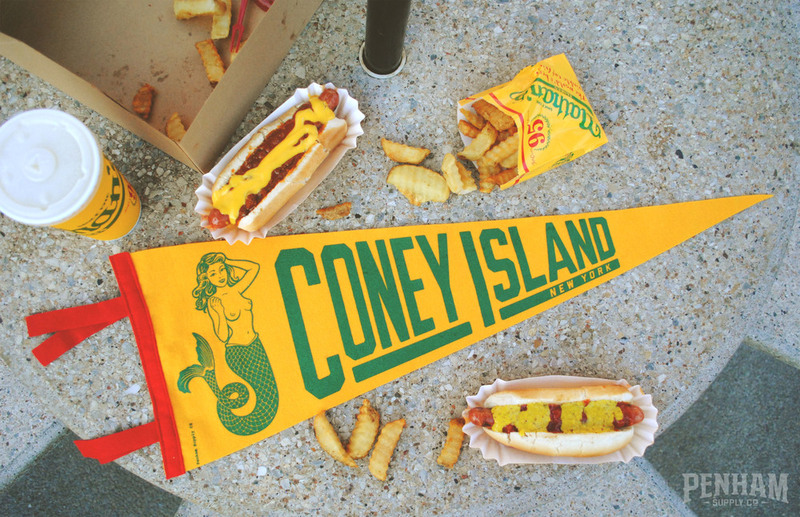 Check out our first two pennants! 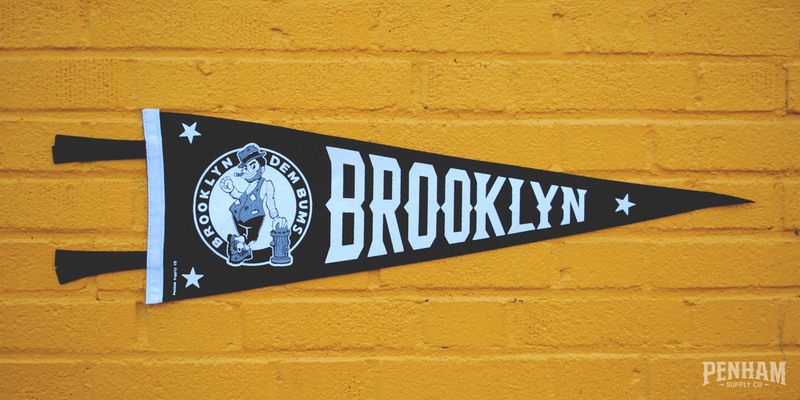 Inspired by Brooklyn's history and iconography, these felt flags will make any wall stand out. 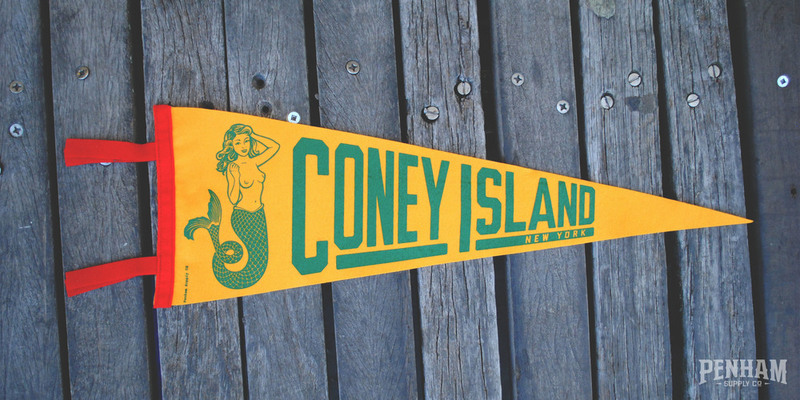 Grab one in time for the 33rd annual Coney Island Mermaid Parade on June 20th. Preview of a soon to be released pennant.